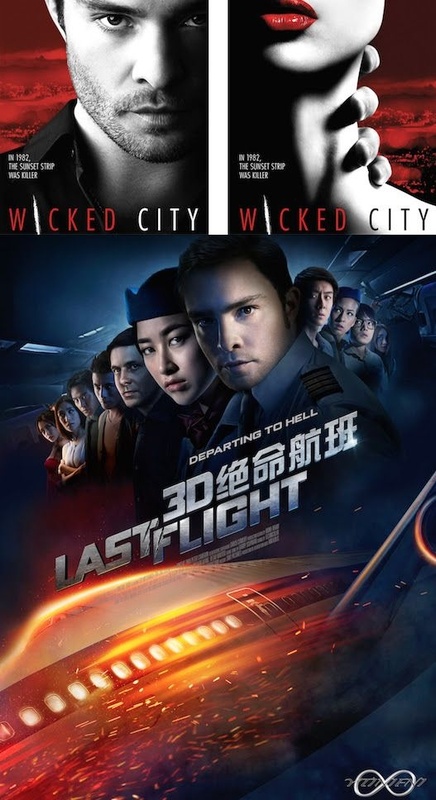 Last Flight (available on HD, 3D and UHD) is an action thriller that grossed over 16 million in China alone and held its own in the top 10 films for a month. It stars up-and-coming actor Ed Westwick who in addition to appearing on Gossip Girl in the past, now has a starring role in ABC’s new drama Wicked City. ABC is a top network channel with a much broader reach than CW (where Gossip Girl was broadcast) which means Wicked City has the potential to make Westwick a big star! This also increases the appeal of Last Flight to a more global audience.